In 1999, Pardeep Singh Nagra was barred from competing in the Canadian Championships because he refused to shave his beard - a mandatory article of his faith. 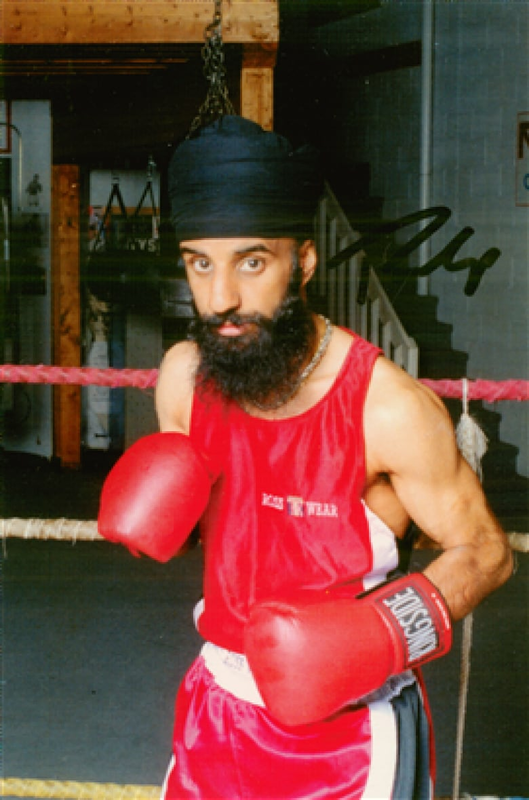 In 1999, Pardeep Singh Nagra was the Ontario flyweight amateur boxing champion. He was the best in the province, lightning-fast on his feet, and on his way to nationals. But Nagra was told he wouldn't be allowed to fight because he had a beard. Officials said his beard was against the rules and posed a safety hazard. But for Nagra, a follower of the Sikh faith, hair is an important part of his religious beliefs. "For me, as a member of the Sikh faith, our hair — our Kesh — is part of our articles of faith. And it was not something I was going to be willing to compromise arbitrarily." Pardeep Singh Nagra, in fighting form. Nagra says that after he refused to shave, it became a "huge struggle." He went head-to-head with the Canadian and Ontario amateur boxing associations. After filing a human rights case against Boxing Ontario, he came to an agreement and was allowed to compete provincially. But when Nagra reported for his weigh-in at nationals, they stopped him in his tracks and told him he was banned from fighting because of his beard. "I said, 'That's fine, disqualify me'," said Nagra. "And I went up to my room, called my coach and called my lawyer." Nagra left nationals that year without competing, and he and his lawyer filed a motion to allow followers of the Sikh faith to fight with their facial hair intact. 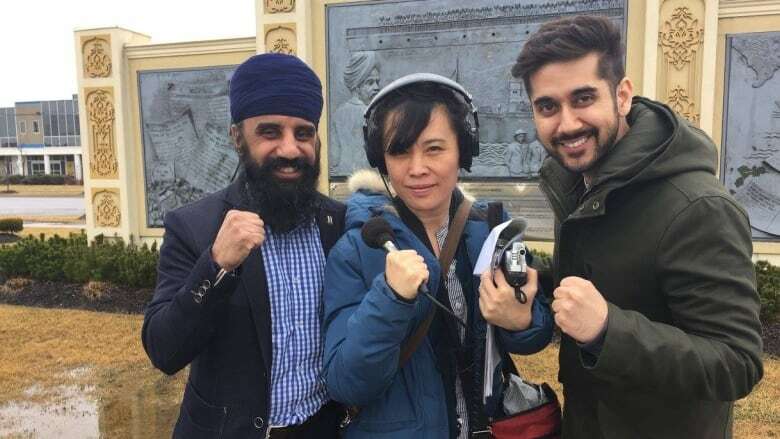 Today, Sikh boxers in Canada are allowed into the ring with beards. Unfortunately, that isn't the case internationally — something Nagra continues to fight for. Asked why he keeps on throwing punches to defend religious freedom, Nagra has a simple answer: "Human rights are always worth it."